Newton Minow: An American Story premiered August 2016. 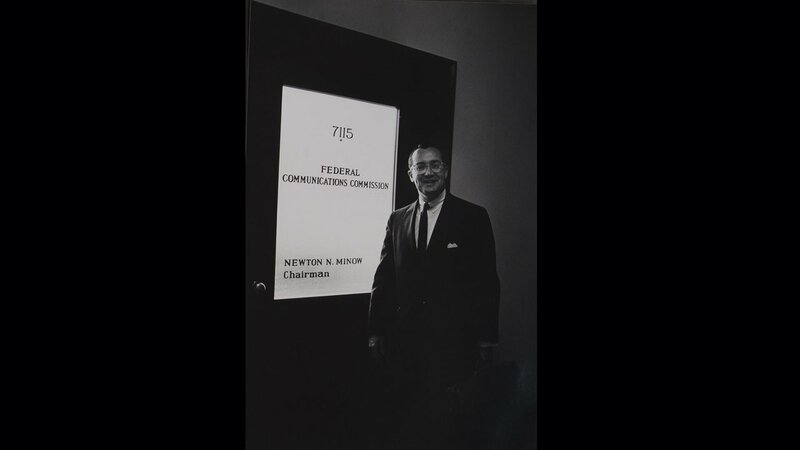 Meet a fierce advocate for the common good, former FCC chairman Newton Minow. 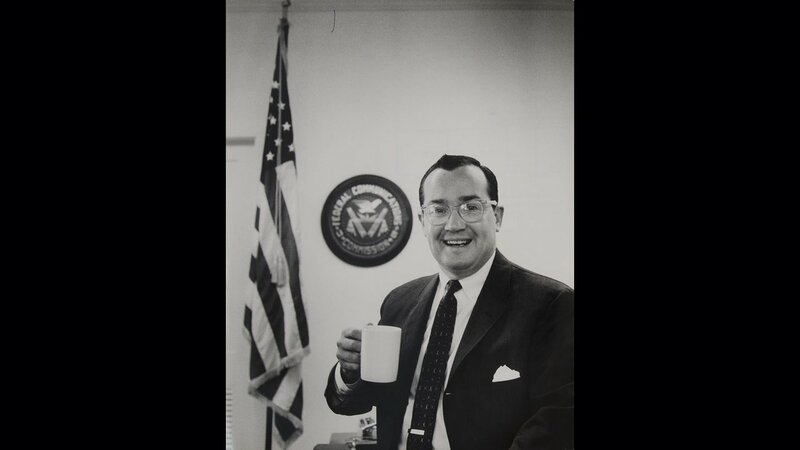 Newton Minow: An American Story is a film about a man whose principled engagement in public life elevates the common good and advances the American ideals of liberty and justice for all. Newton Minow’s journey traverses two centuries as he plays a role in pivotal events from World War II to the Cuban Missile Crisis to the Civil Rights struggles, from the advent of television to the cyber-connected current day. He does this all the while collaborating across political, cultural and idealogical lines with the most recognized and unrecognized people of our time. 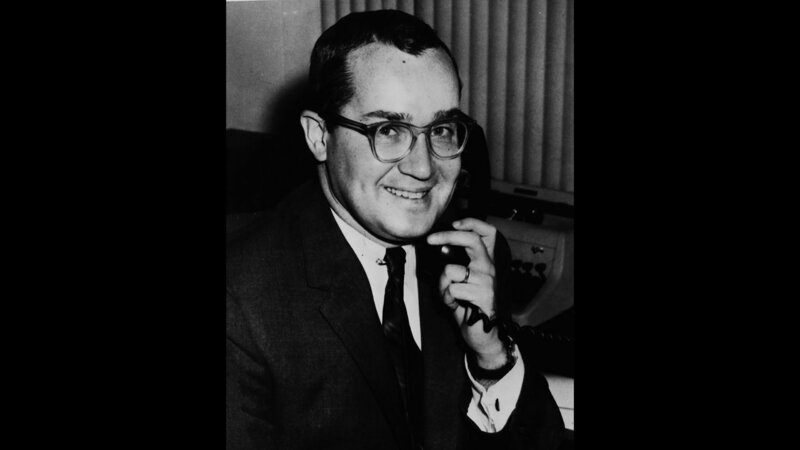 Born in Milwaukee, Wis., the son of immigrant parents, Newton Minow graduated from Northwestern University School of Law in 1950 after serving in the U.S. Army during World War II. 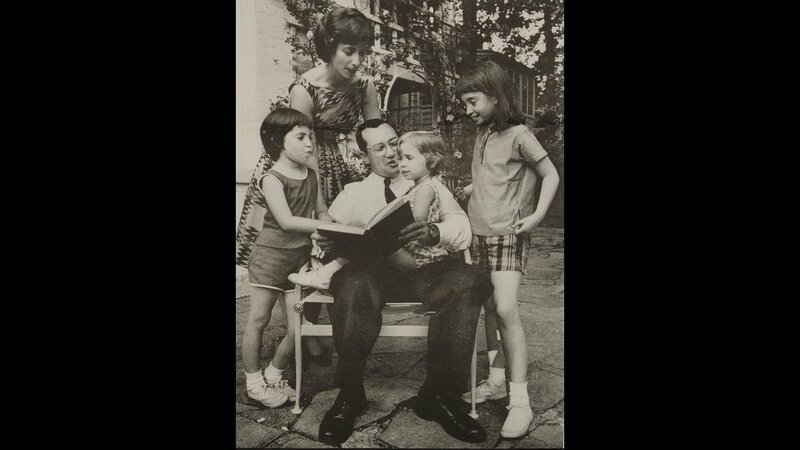 He went on to become a law clerk for the Chief Justice of the U.S. Supreme Court, Fred Vinson. Soon after, Newt was named assistant counsel to Illinois Gov. Adlai Stevenson and worked for Stevenson during his two failed presidential campaigns in 1952 and 1956. 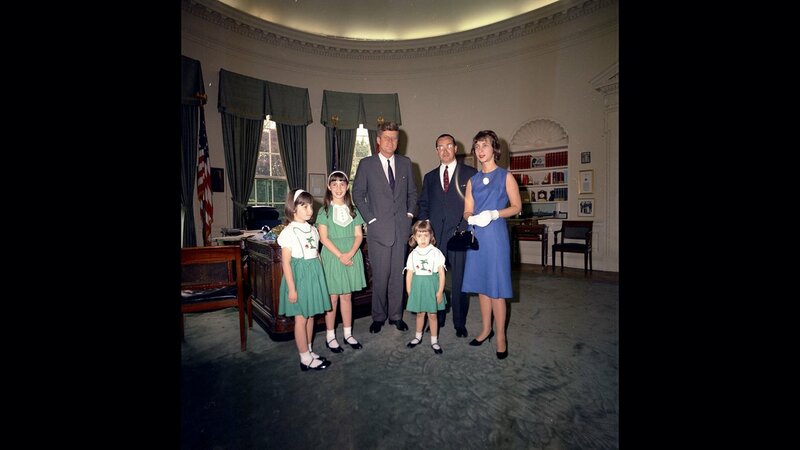 It was on the campaign trail where Newt befriended another young Stevenson supporter, Robert F. Kennedy. Newt and Robert would often talk at length about the role the emerging technology of television was playing in American life. After Robert’s brother John won the White House is 1960, Newt was asked to become Chairman of the Federal Communications Committee. He was 34 years old. 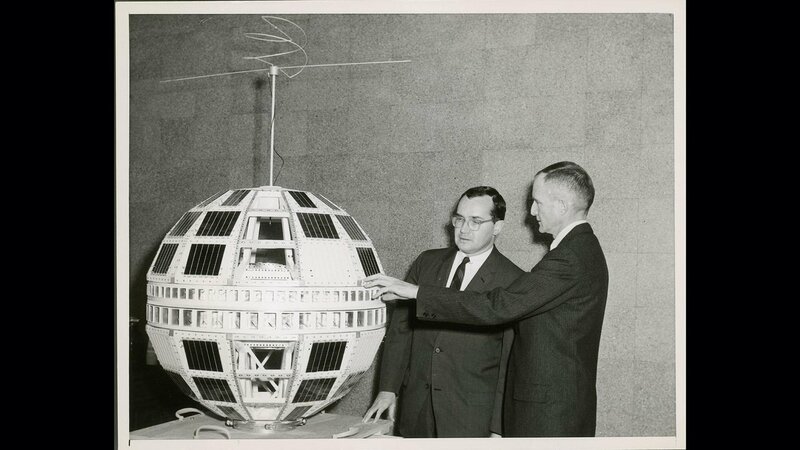 Championing the public good would become the hallmark of Newt’s career, as he played an active role in enforcing equal rights protection during the civil unrest of the 1960s, expanding the diversity of television programming, paving the way for the Public Broadcasting Service and, during the height of the Cold War, putting the world’s first communications satellite into space. The last surviving member of the Kennedy Administration, Newton Minow has provided wise counsel and sound decision-making at critical junctures in American history. Today, at the age of 90, he continues to offer a prophetic vision of American possibility. 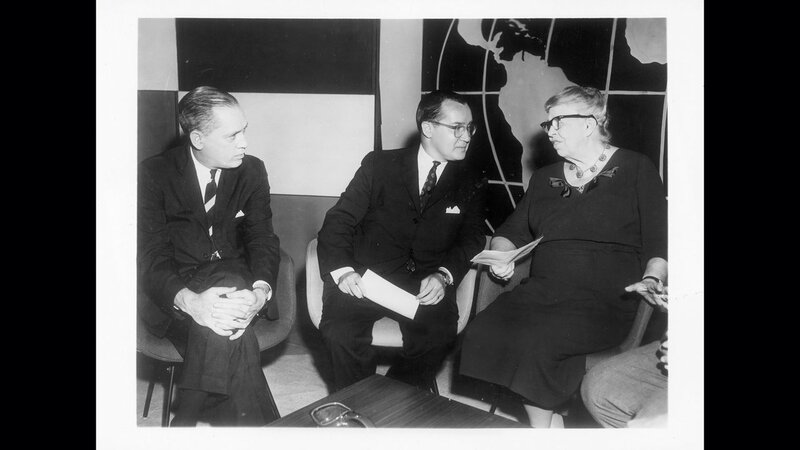 Newton Minow: An American Story was produced by Picture Show and presented by WTTW.